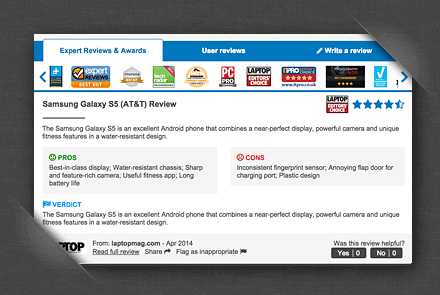 Dynamically track & understand world opinion on any products, features and brands - based on millions of product reviews. Fully integrated solutions to manage the collection and display of user & expert reviews from renowned sources. alaTest is a leading provider of reviews and ratings solutions that help retailers and brands improve customer satisfaction and increase their revenues through the value of reviews. Clients include Philips, Samsung, Media Markt, Orange, and TomTom. alaTest's innovative review technology performs the complex task of aggregating, structuring, matching, categorizing and analyzing user and expert reviews collected from over 3000 international magazines and websites.